We integrate innovative entrepreneurs, forward thinking retail concepts, and next-generation green spaces into community centric real estate developments. We transform underutilized spaces into aesthetically appealing, revenue generating hubs. Using food as a catalyst for socioeconomic development, we created a scalable model for urban regeneration in postindustrial cities around the globe. 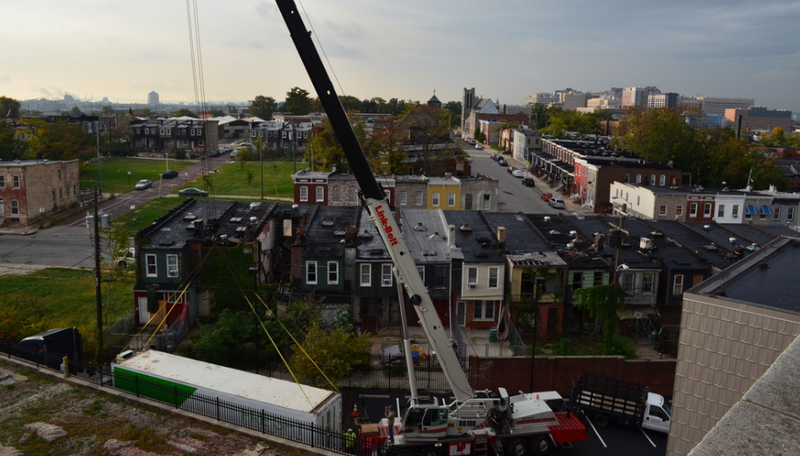 Green Street Academy is a public charter school, located in West Baltimore, that specializes in preparing youth for 21st Century career pathways. Our firm collaborated with GSA to enhance their applied entrepreneurial lab, focusing on student food-tech ventures. Located in a former auto body shop in Remington, a burgeoning industrial community, R. House, is a European style food hall serving as a launch pad for the concepts of 10 talented chefs and food entrepreneurs. In partnership with Seawall Development, Urban Pastoral designed, built, and currently manages two highly popular retail brands within the $15M development. 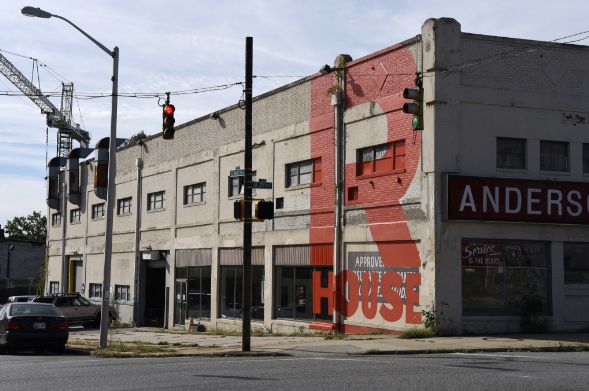 Built in 1887, the American brewery was a preeminent business in the East Baltimore community, and the largest brewery in the state of Maryland, until it closed it doors in 1973, and subsequently sat vacant for over 30 years. Redeveloped in 2009, it now serves as the headquarters for workforce development social enterprise Humanim, Inc. 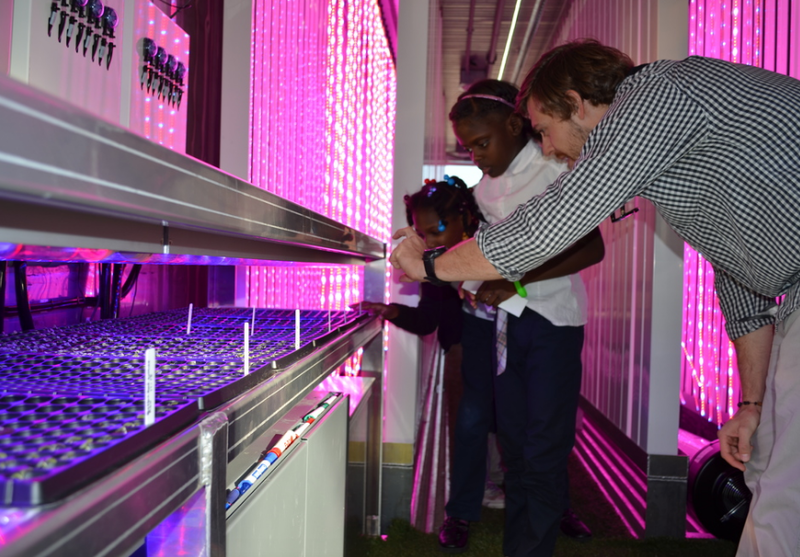 In 2015 Urban Pastoral partnered with Humanim to activate underutilized space on the property with a state of the art hydroponic farm, research, and training facility. Creating Economic Drivers Through Vertically Integrated Food Businesses. Solving Complex Food Supply Chain Issues. 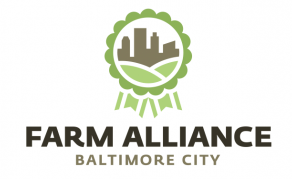 Urban Pastoral partnered with Booz Allen Hamilton and STEM Girls for Social Good, to launch an agricultural STEM education workshop for young women in Washington, D.C. It is the robust network of community partners and supporters that ensures the long-term success of our developments.